The Lipoprotein (a) Blood Test is used to assess the levels of Lipoprotein (a) in blood. It is used to estimate the risk for cardiovascular disease and also helps provide a measure of one’s cardiovascular health. 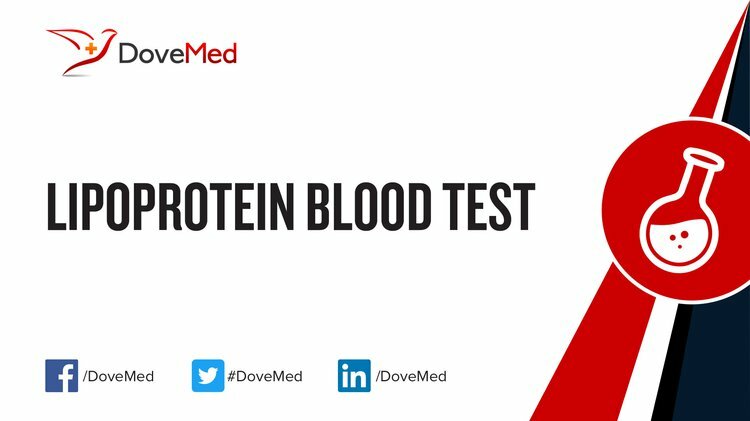 What are the Clinical Indications for performing the Lipoprotein (a) Blood Test? How is the Specimen Collected for Lipoprotein (a) Blood Test? 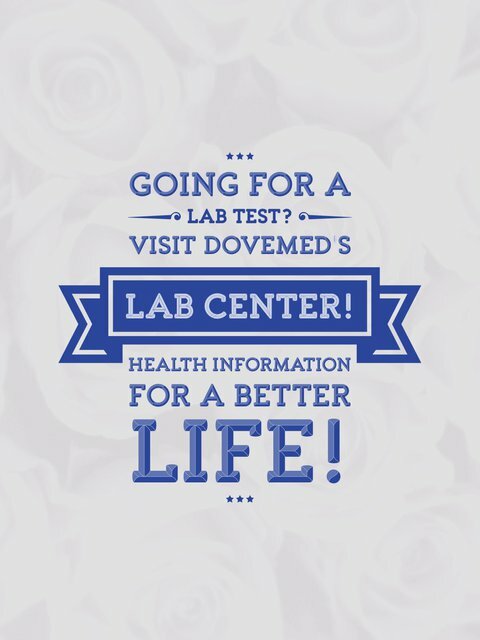 What is the Significance of the Lipoprotein (a) Blood Test Result? Nelson, D. L., Nelson, D. L., Lehninger, A. L., & Cox, M. M. (2008). Lehninger principles of biochemistry (5th ed.). New York, NY: W.H. Freeman.